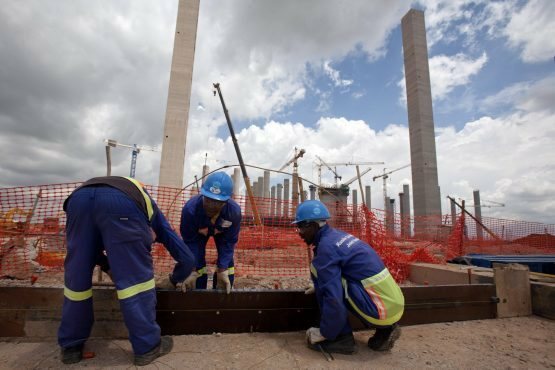 BUSINESS NEWS - Eskom, the cash-strapped South African power utility, wants the government to take on about R100 billion of its debt as part of a rescue plan that will enable it to continue operating. Selling bonds is an expensive prospect. The premium investors demand to hold Eskom’s 2026 rand bonds rather than benchmark sovereign securities has more than doubled over the past five years to 124 basis points, even though the debt is government-guaranteed. Yields on the company’s 2025 dollar bonds are at the highest since March 2016, with the spread over US Treasuries climbing 184 basis points this year to 616 basis points.